He called his third grandchild "a great joy." 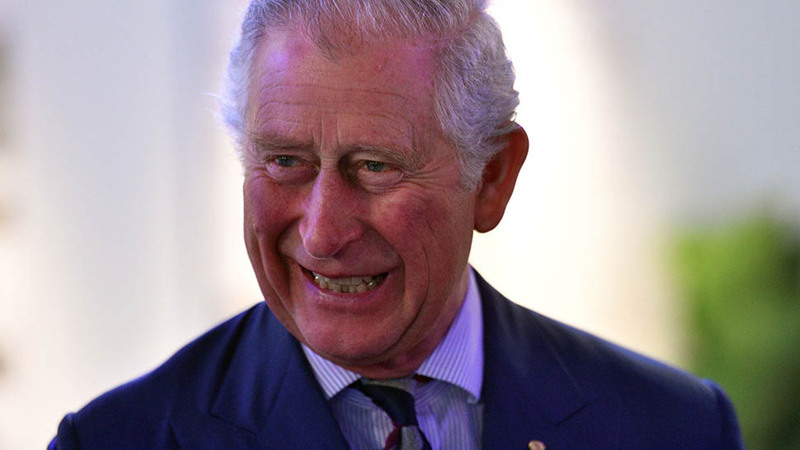 New grandfather Prince Charles is sharing his excitement over the royal baby. "We are both so pleased at the news," reads a statement from both Charles and his wife Camilla, Duchess of Cornwall. "It is a great joy to have another grandchild, the only trouble is I don’t know how I am going to keep up with them." 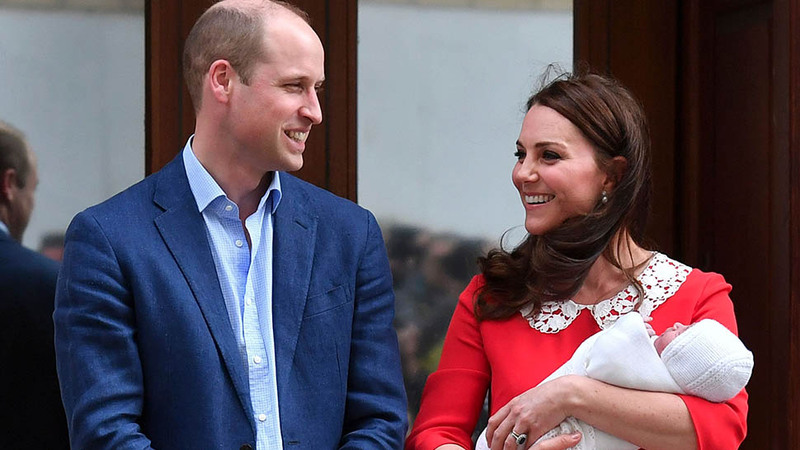 The Prince of Wales has released a statement following the birth of The Duke and Duchess of Cambridge’s third child. This isn't the first time he's gushed over the youngster. 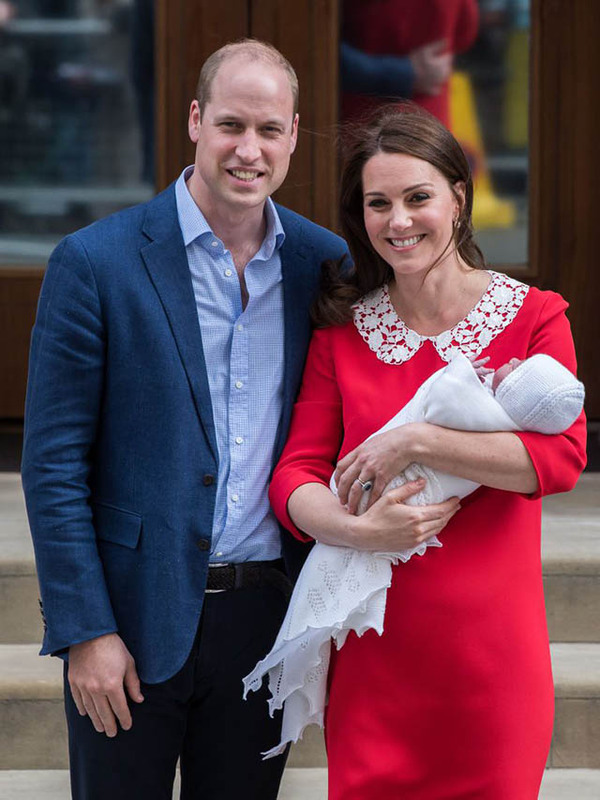 Shortly after the news of the birth was shared publicly, Kensington Palace released a statement via Twitter, which read, "The Queen, The Duke of Edinburgh, The Prince of Wales, The Duchess of Cornwall, Prince Harry and members of both families have been informed and are delighted with the news." 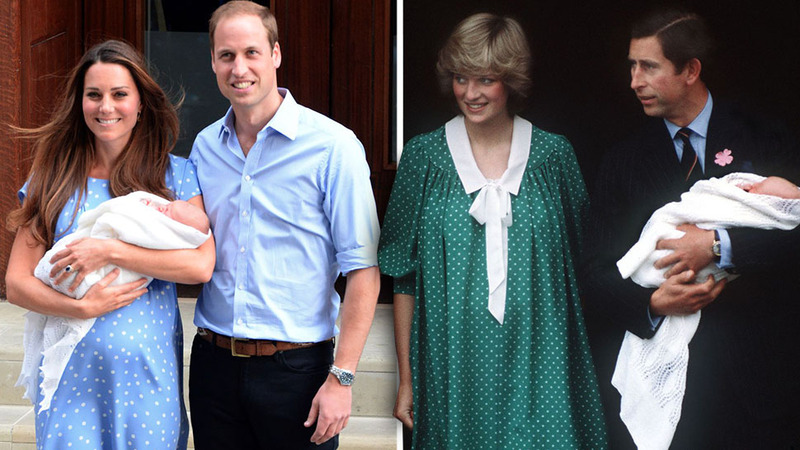 Charles is expected to be among the newborn's first visitors at Kensington Palace. 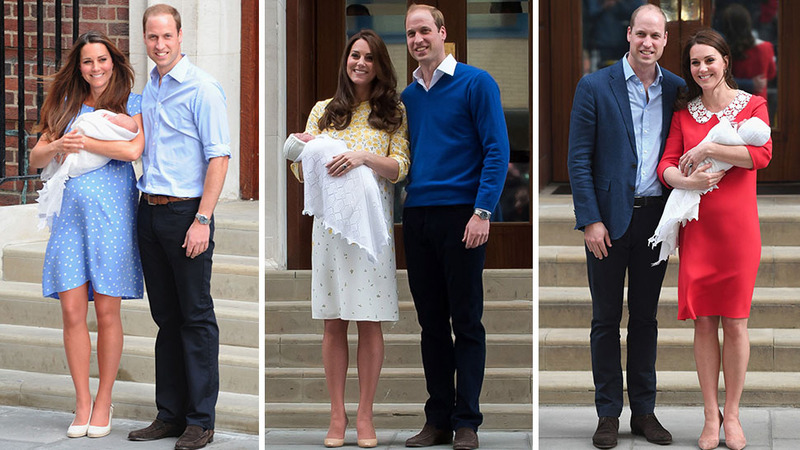 Of course, George and Charlotte met their younger brother, whose name has yet to be announced, yesterday at the Lindo Wing. 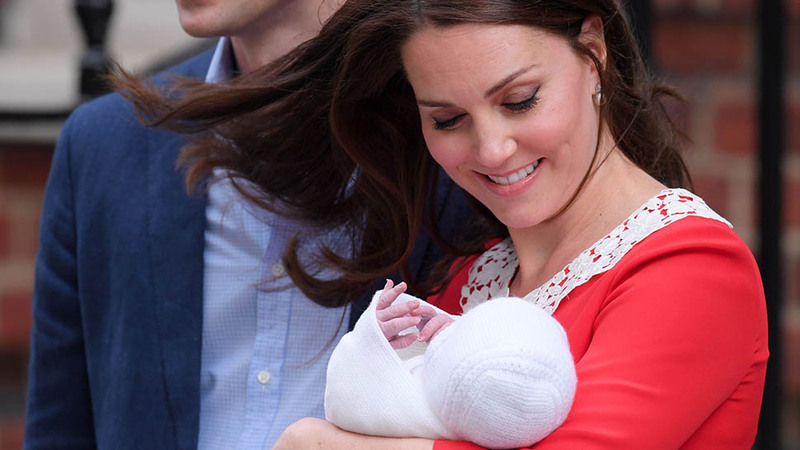 And Aunt Pippa, who is rumored to be expecting herself, was seen at Kensington Palace earlier today, no doubt meeting her nephew. 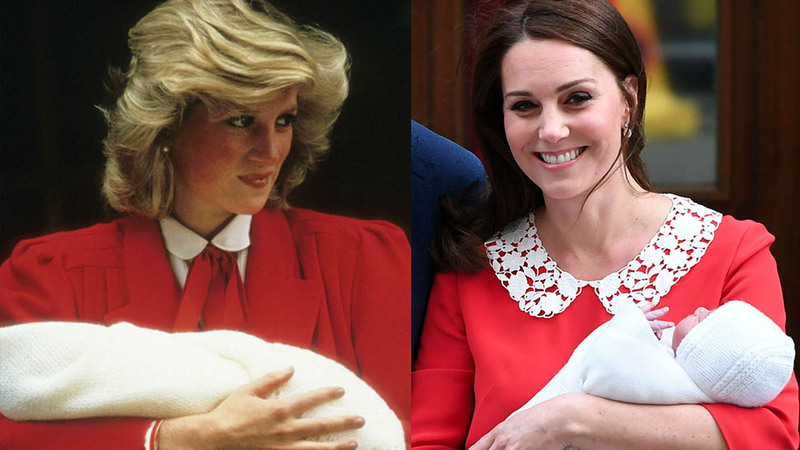 The new royal baby was born at 11:01 a.m. on April 23, St. George's Day. He weighed in at 8 lbs 7oz., and is reportedly in good health.